To provide quality products and outstanding customer service at an affordable price and to make sure that each customer has a positive experience with our company. We believe that doing a job right the first time saves time, money, frustration, and builds our reputation. 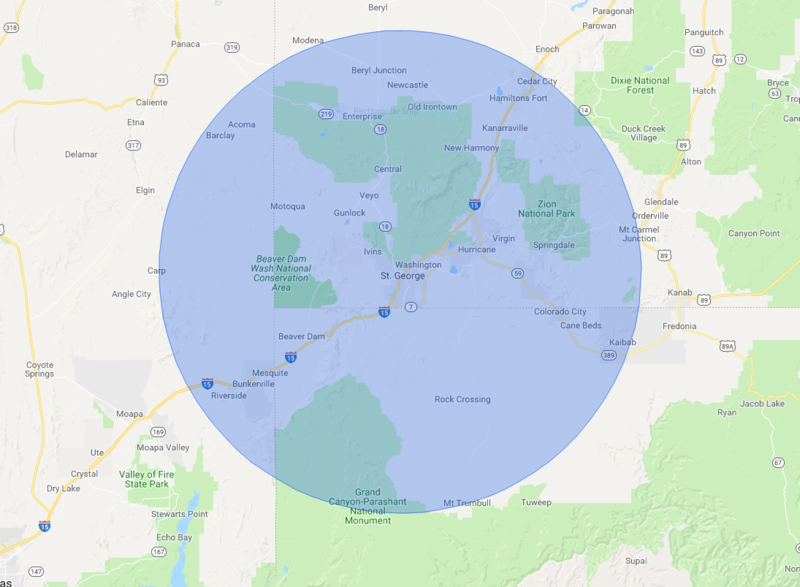 Click to see areas we service. 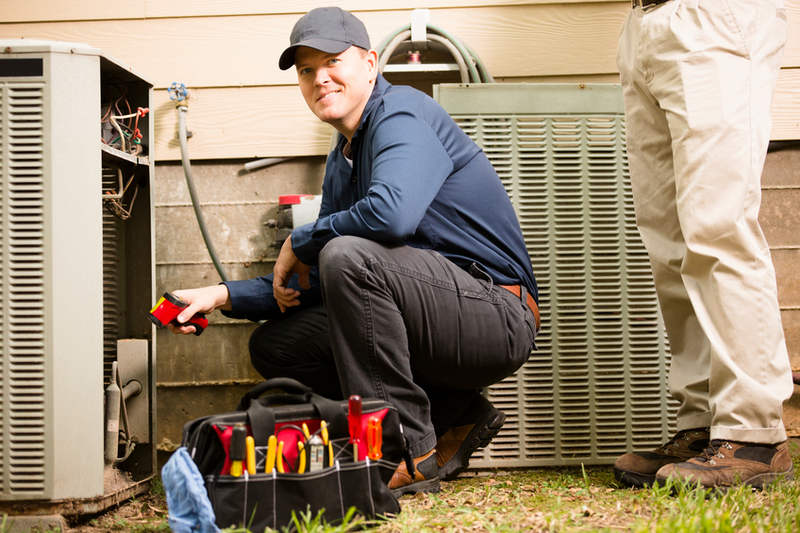 Our business was founded right here in Saint George, We have over 50 years experience in Residential and Commercial HVAC. Having problems with your air system? Give us a call and see what we can do for you.